Winter Boots at a bargain! I have been searching all over the net for a good pair of winter boots at a good price. After doing my research, I ended up finding tons of great websites that currently have sales, giveaways, and great selections. 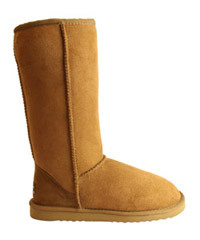 My sister loves Uggs, she has them in about every color you can imagine. She often tells me how comfortable they are, so one day I decided to wear them out after a painful day in 6 inch heels and boy did it feel like heaven. 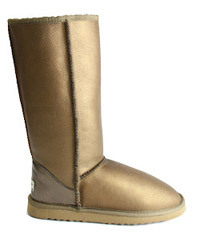 Right now Whooga Uggs is widely recognised as the world’s fastest growing boutique brand of ugg boots. 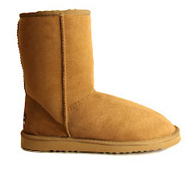 Every winter you can be rest assured that your toes will be nice and warm in these bad boys. The key to there success is that the boots are lined with thermofleece which offers a number of benefits over traditional ugg boots. These are some of the styles you can find on the website. The prices range from $133 to $97. If you visit the website, Whooga is running a giveaway to everyone that follows them on twitter (twitter.com/whoogaboots) and another giveaway to everyone that signs up to their news letter. They draw winners at the end of each month and 1 out of 10 people win each time! Also just because I love you all if you buy Whooga boots within the next week with the code: 420VINTAGE you get 10% off! I am very much aware that Bakers sells knockoffs of designer brands, do my pockets care? No. I actually really like bakers and was recently on the site and found so many great boots at great prices. Here are some I found that I LOVE. This boot is called Celina, I love the bolts ont he platform and the buckle up top. These are only $89.95! FYI-If you go to Ninewest.com these bad boys are overpriced at $149, stick with Bakers! These are called Tempo. 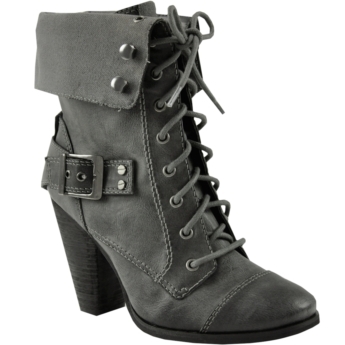 A sleek and chic combat boot with a heel! They are just $89.95! Steve Madden is usually my last resort because they are a tad bit overpriced. However, if you dont mind paying a buck or two, here are some styles that I like. These are called Vecino and they are a bit pricey but so cute at $200. These are called ALLDAY and I can only imagine how comfy these are at $130. Hope you guys love my selections! ← V.V on Noche Latina! i really like the ALLDAY boots.. they look quite comfy! Thanks for the info! You’re reading my mind… I was just online yesterday looking for bargain combat style or granny boots with a heel. I also found some great resources on this site: http://www.polyvore.com/victorian_boots/shop?query=victorian+boots. Yay for bargains! 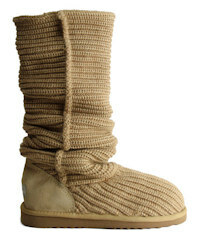 Ditto on the ALLDAY boots – those were my fav too! So i’m glad you actually wrote about this because just last week I walked into bakers and found the Tempo boot and decided I would get it for my birthday. However, recently someone told me Bakers doesnt make good shoes–specially the sole which apparently wears out or breaks. Do you have this problem with Bakers shoes, if you have any?